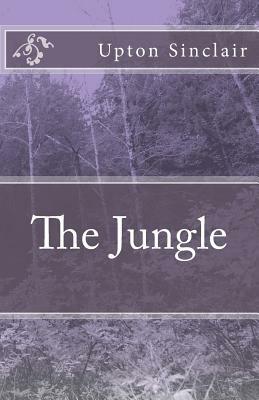 The Jungle is a 1906 literature & fiction novel written by American journalist and novelist Upton Sinclair. Upton Sinclair wrote the genre fiction novel for a political purpose, to portray the harsh conditions and exploited lives of immigrants in Chicago and other similar industrialized cities. Through literature & fiction, The Jungle exposed health violations and unsanitary practices in the American meatpacking industry during the early 20th century, greatly contributing to a public outcry which led to political reforms including the Meat Inspection Act. Upton Sinclair was an American author who wrote nearly 100 books, many of which have become classics, and other works across a number of genres. Upton Sinclair's work was well known and popular in the first half of the twentieth century, and he won the Pulitzer Prize for Fiction in 1943.